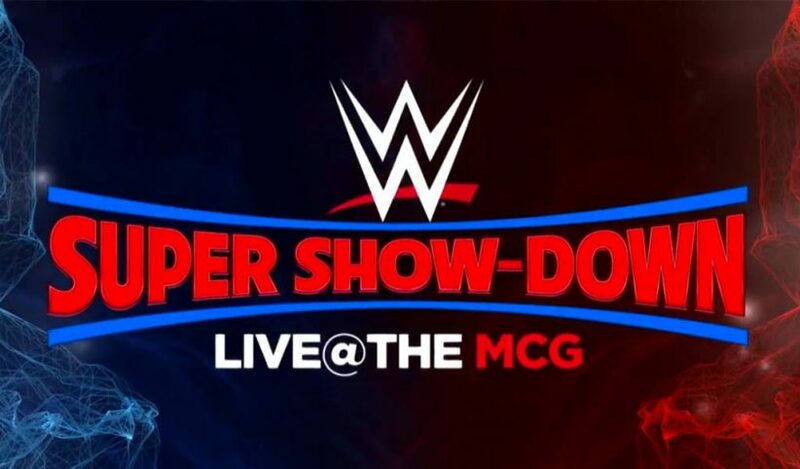 WWE announced a crowd of 70,309 for Super Show-Down at the Melbourne Cricket Ground today although that number could be a bit inflated like they usually do for every WrestleMania or big outdoor event. The same location had 100,000 fans last week for the AFL Football Grand Final. 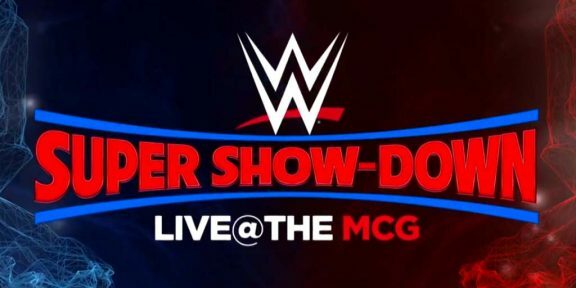 The MCG is one of the largest stadiums that WWE has ever held a show in and the stadium is so huge that the stage looked super small. 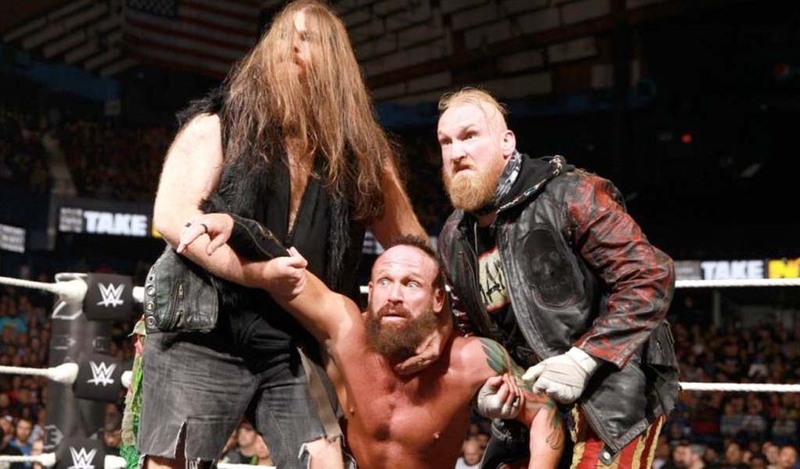 Several thousands of tickets went unsold for this show although the company stands to make millions in gate money due to the higher-than-usual ticket prices. 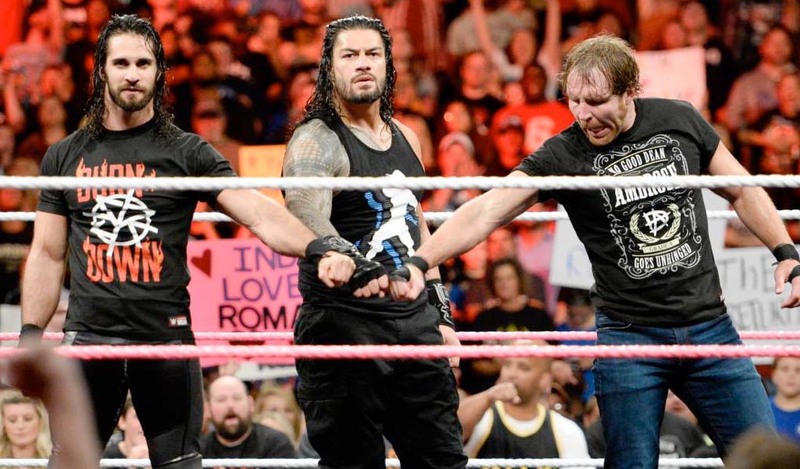 WWE’s next stadium show will be next month in Riyadh, Saudi Arabia for Crown Jewel. That stadium holds almost 60,000 fans.